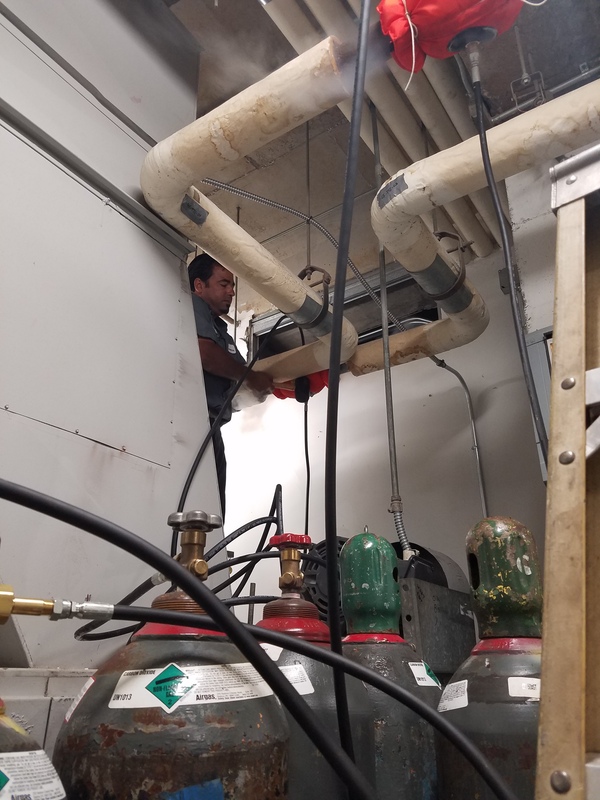 In order for the ISS Mechanical service team to provide emergency service and repairs for critical chilled water systems without shutting down the entire operations of our clients we invested in pipe freezing equipment. 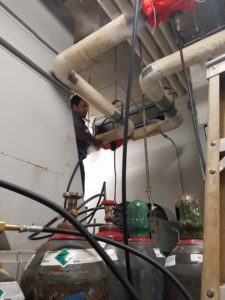 The picture below is a chilled water air handler in an office building in Tampa. This office building caters to many tenants that operate 24 hours a day. 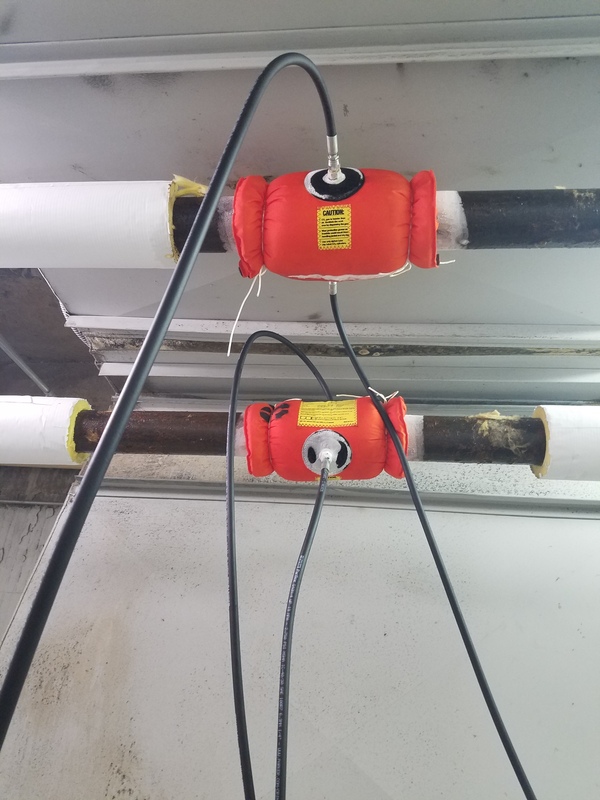 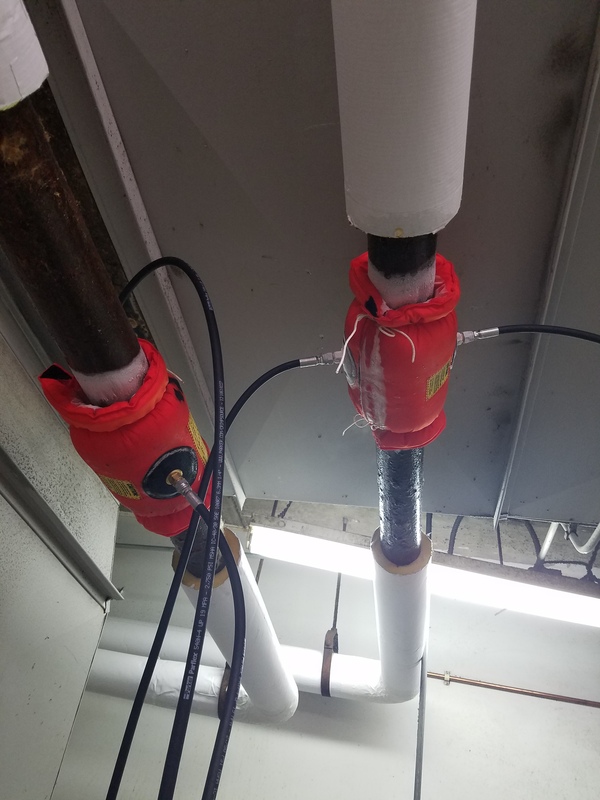 In order to replace a failed chilled water valve we had to either shut down the chilled water system for most of the building and drain the loop or freeze the water lines and leave the tenants comfortable. 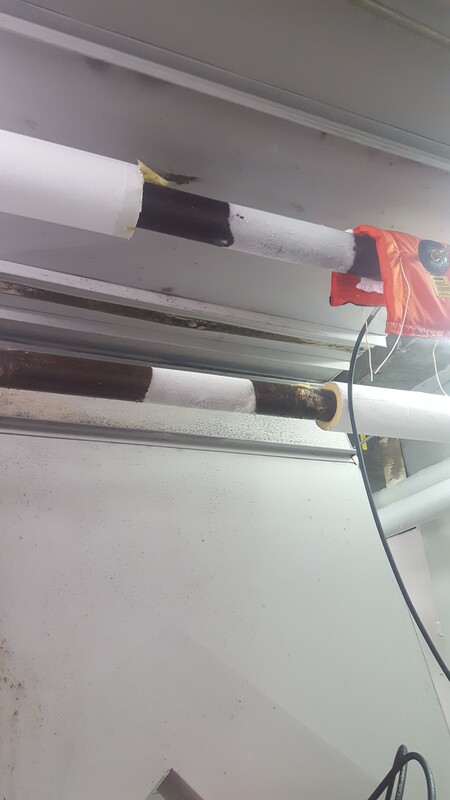 ISS chose to make sure the tenants remain comfortable.